The pioneering work of researcher Leonard Hayflick, Ph.D., paved the way for the idea that ageing is no mysterious event that occurs at random. Rather, it is a pre-programmed process that begins at cellular level, through his work it became clear that finding way to reduce or eliminate cell damage could significantly affect the ageing process. Free radicals are entirely natural, they are a by-product of normal bodily processes, like breathing air or digesting food. They are also extremely treacherous as the free radicals seek to stabilize themselves, and as a result they damage healthy cells. Free Radicals are unleashed by external factors including sunlight, cigarette smoke and air pollution. Collagen being a protein is one of the substances that gives our skin a youthful suppleness and tautness and is especially susceptible to free radical damage aiding in the ageing process. 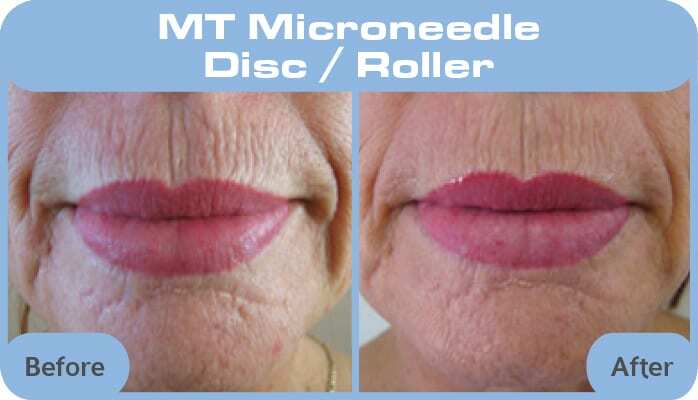 MT Microneedling Therapy is an effective, versatile, cost effective delivery system which is utilized to stimulate new collagen induction and serves as a transdermal delivery device to increase the penetration of active ingredients. While it takes 4-6 weeks for new collagen synthesis and about 4-6 months for the full effect of the treatments to be obtained. The common response by clients after the initial treatment is that their skin has a glow. It appears plump and women often wear less make-up as texture and colouring improves dramatically. Monthly treatments are recommended as the skin has a memory and will seek to return to its previous state. 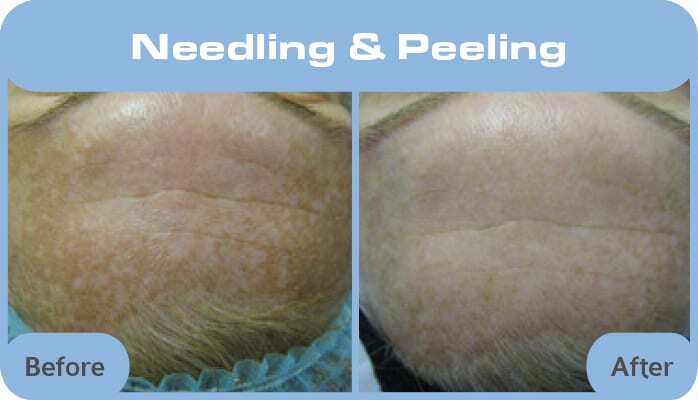 Continued home needing will ensure the longevity of scar improvement.